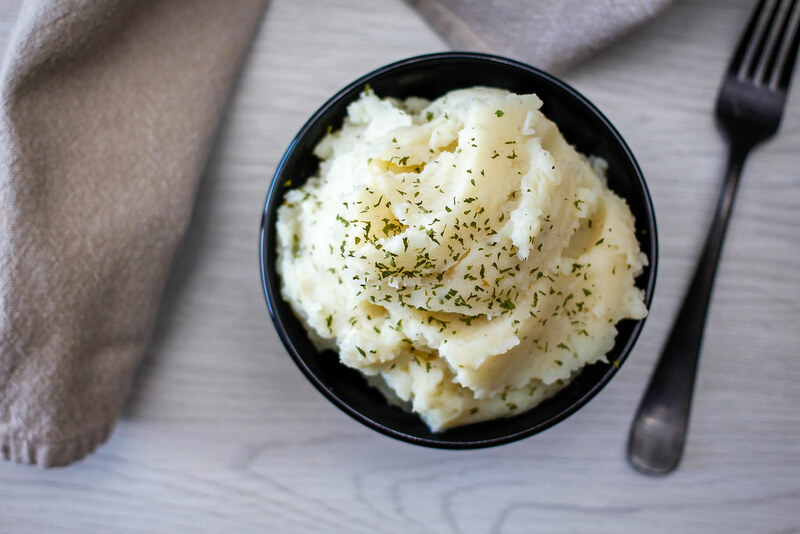 Rochester Weight Loss Specialist :: Mashed "Potatoes"
In a large pot, add cauliflower florets, chicken broth, onion and garlic. Cover and cook on medium heat until cauliflower is soft. With a slotted spoon, transfer cauliflower to a blender or food processor, add cottage cheese, salt and pepper and blend until smooth.